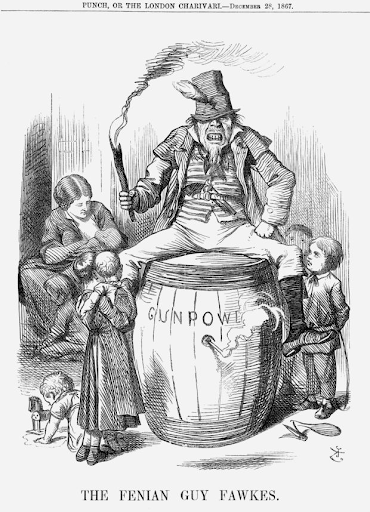 In this image by Thomas Nast, we see the stereotypical and awful view of an Irish man with a face like an ape. 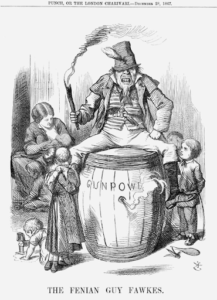 This showcases the negative perspective on the Irish — to this artist, they are primitive. He sits atop a barrel of gunpowder carelessly, bottle of rum in hand. Here is a similar, more telling cartoon. Notice the aggression in the man’s face, the pose, and the many children surrounding him. Spot the woman fading in the corner, feeding another child. The detail that she is in the background tending to the young ones alone emphasizes the man’s uncaring and wild nature. 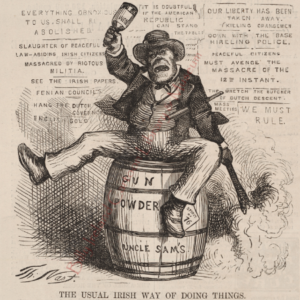 As can be seen, the Irish have been depicted with overwhelmingly negative stereotypes. 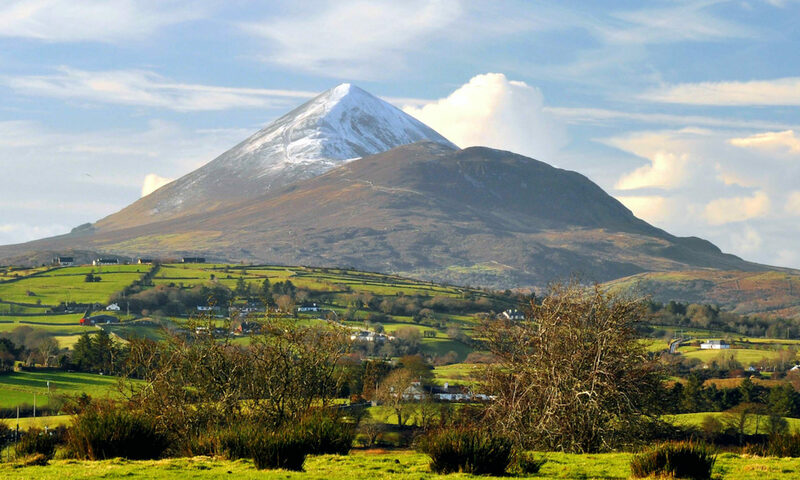 As a way to counter these derogatory labels, various writers have responded by pursuing an ideal Ireland. Throughout this web-page, we aim to analyze the romanticization of the landscape. What makes this pursuit of the ideal so complicated is the way it constantly contradicts itself: while the Irish people are sensitive to diversity, something pure ties them together.